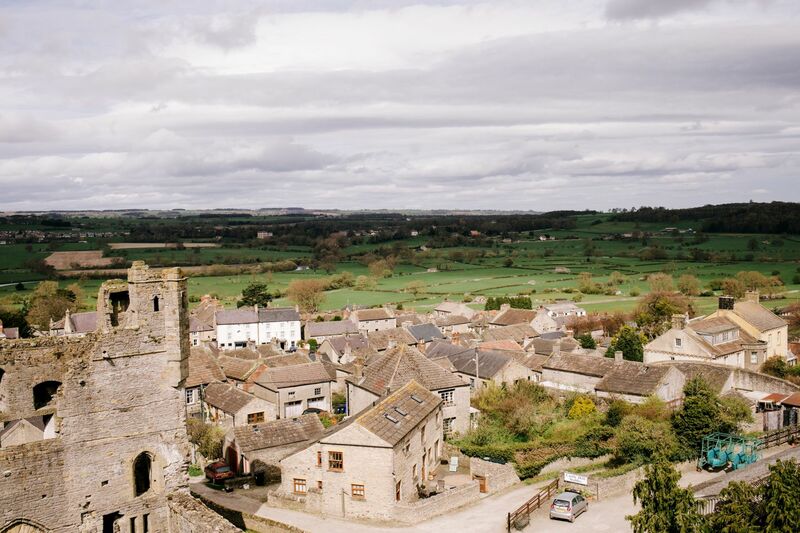 Middleham is the land of the racehorse where you will find some of the most successful trainers in North of England. 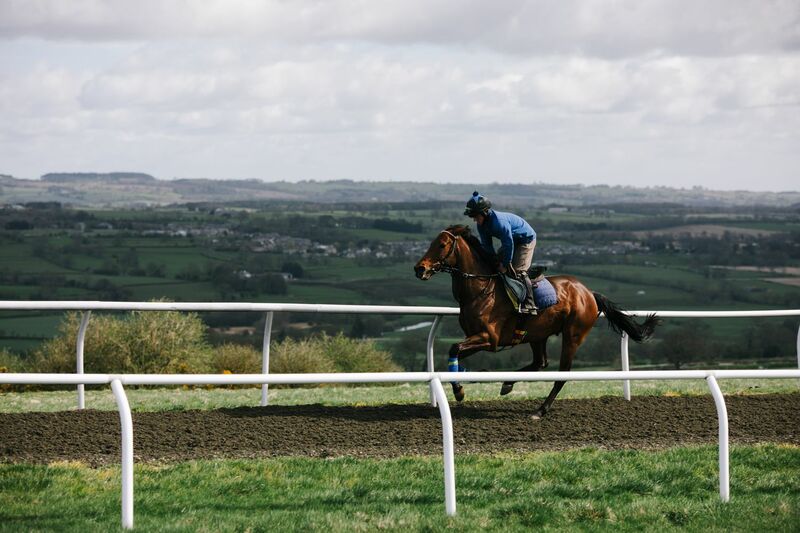 We have 13 Trainers that are based in Middleham so please have a look at their pages to read further information about them. 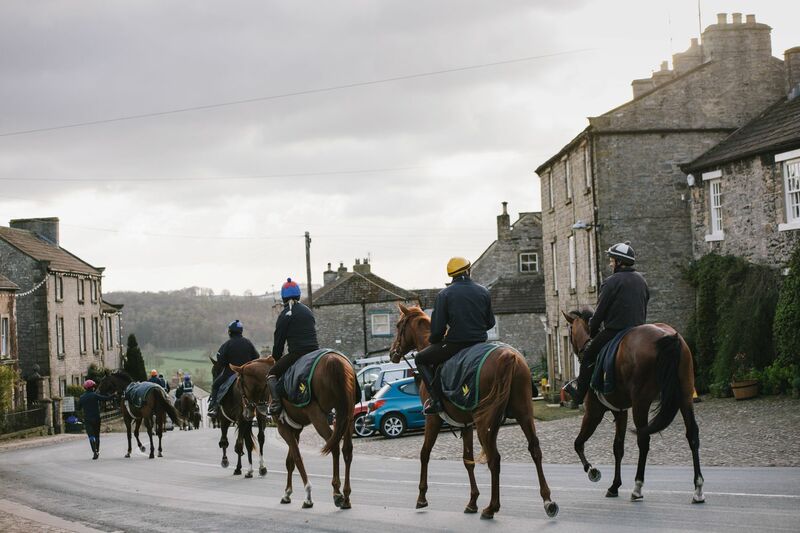 Read about recent Middleham successes on and off the racecourse and stay up to date with upcoming local events and activities.